We aren't the only Ice Ball Press on the market, but with our quality and price point, we might as well be. Owned and manufactured right here in the USA, we take serious pride in being innovative, engineering centered, Craft Ice nerds who want nothing more than to give the people what they want, Perfect Ice that enhances every spirit or cocktail to a level greater than the sum of it's parts. Why an Ice Ball Press? Your spirits taste just like they should. No nasty plastics or silicone fouling your Ice, EVER. A perfect huge sphere for an extremely slow melting Ice Ball. No more being limited in quantity, freeze as many casts as you need and keep on Pressing! Never replace your Press, our lifetime guarantee has you covered. 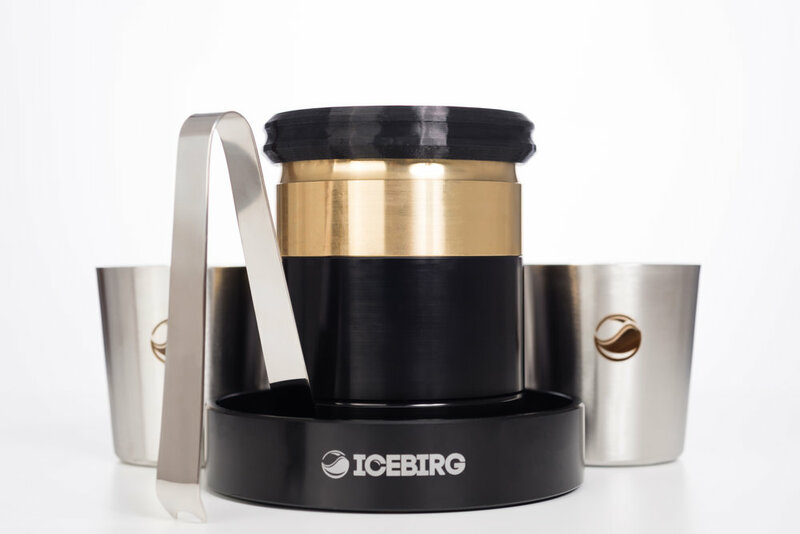 The ICEBIRG ELITE is simply the most powerful and unique Ice Ball Press in the world. Sporting a 99.9% PURE copper top-end, a slimmer profile, and a wider elegant grip design, the Elite Press will inspire conversation and an addiction of beautifully elegant iceball creation. 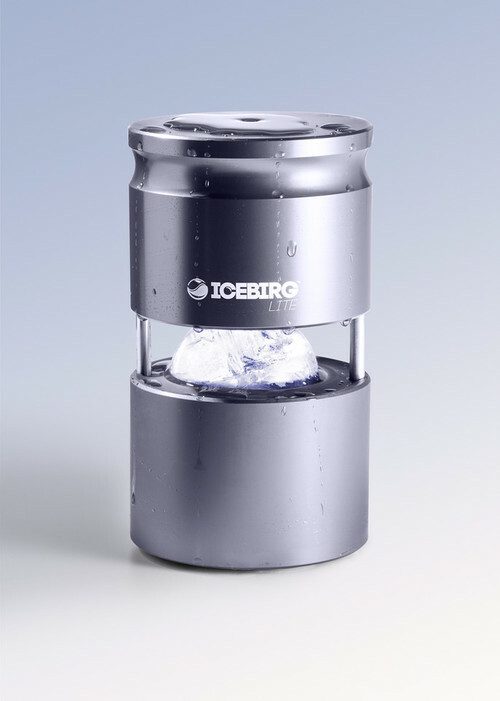 Meet The ICEBIRG Diamond PRO. The first affordable 2.5" Diamond Craft Ice Press. Make every drink an experience with the ability to create perfectly crafted diamond ice masterpieces!